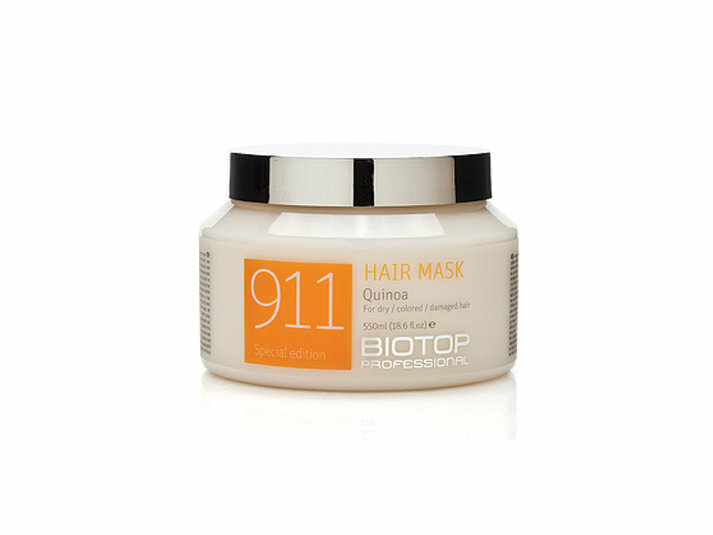 A unique mask for dry, damaged, lifeless hair caused by chemical treatments and/or dryness caused by the weather. Contains aromatic oils, pro-vitamin B5, vitamin E and Quinoa powder, which penetrate into the hair shaft to provide softness, shininess and elasticity. The mask leaves the hair soft, healthy, shiny and easy to comb (350/550/850ml).